I go through denim loving phases and am currently in the midst of one. 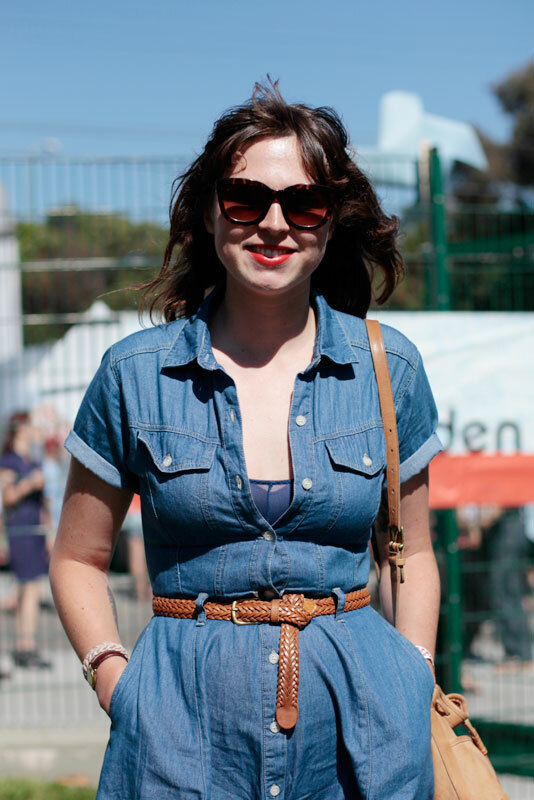 Even if I might have a propensity to shoot denim while in the throes of this denim crush, this dress looks exceptionally great on Haley. To me, it looks more Americana classic than 1970s.